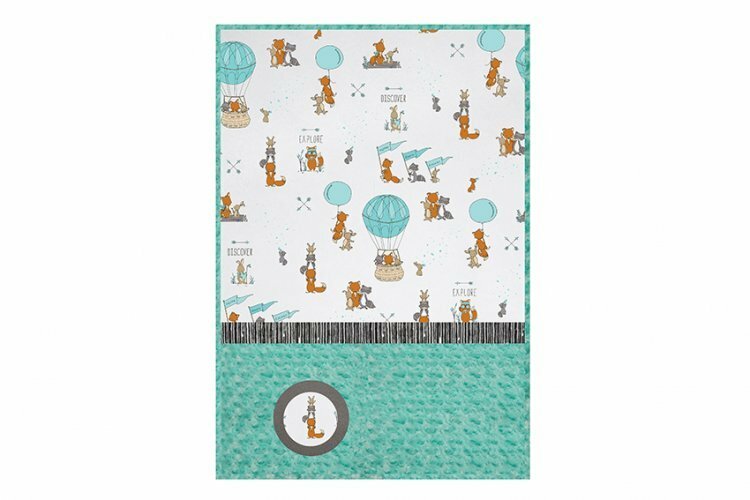 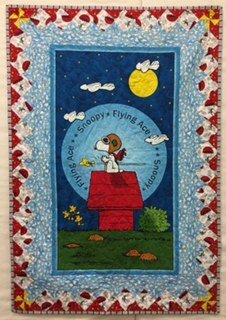 Big Sky Quilts will not substitute fabrics in this kit. 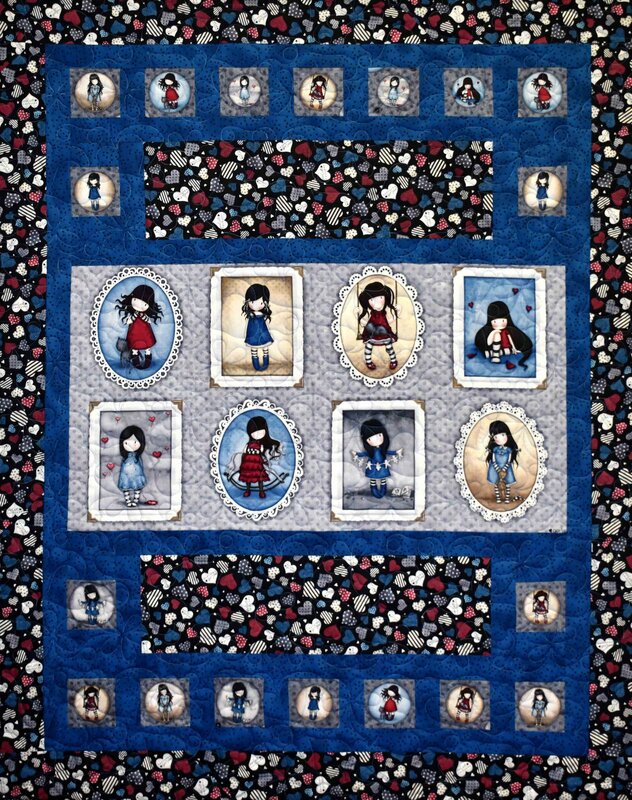 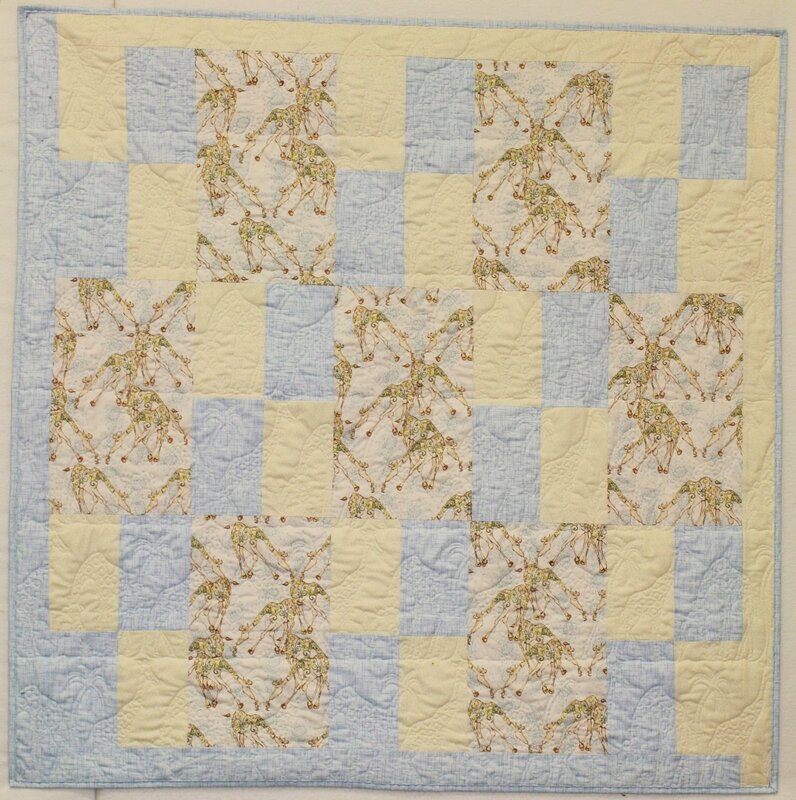 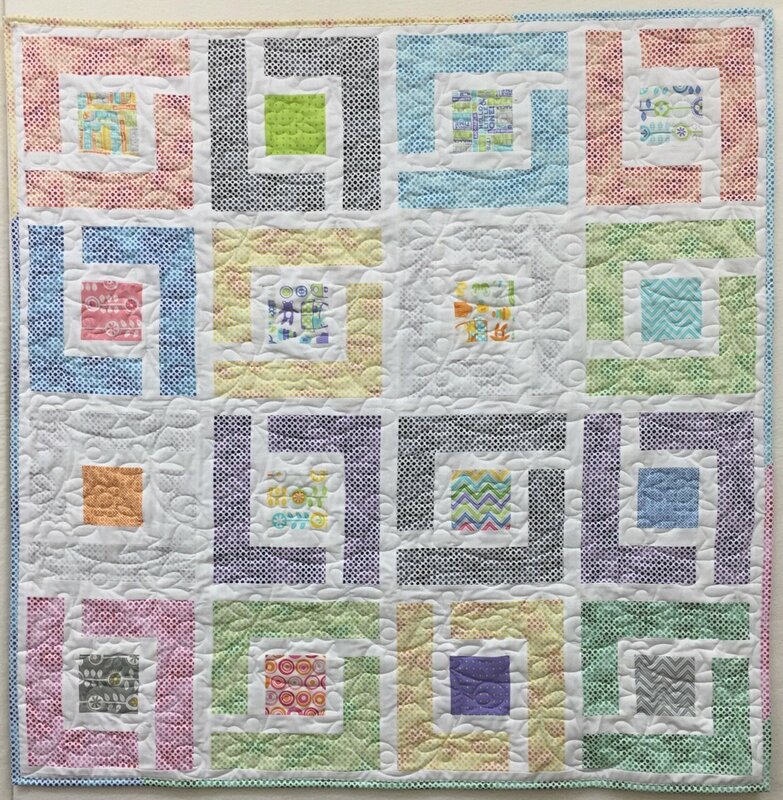 The photograph shows each fabric and the placement of the fabric so you can create this quilt. 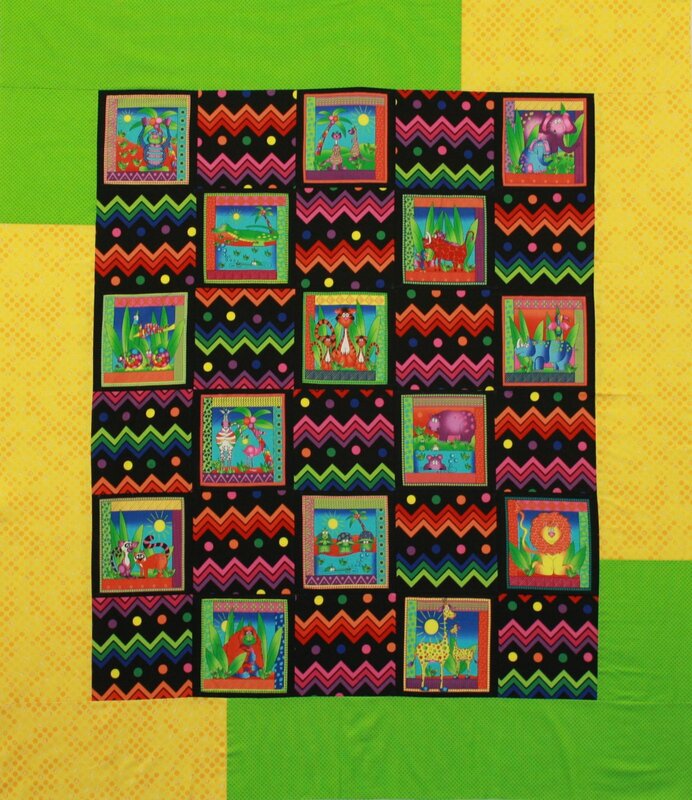 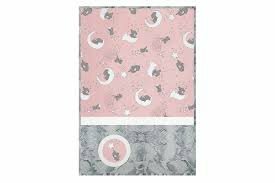 the kit contain all high quality quilt shop fabric. 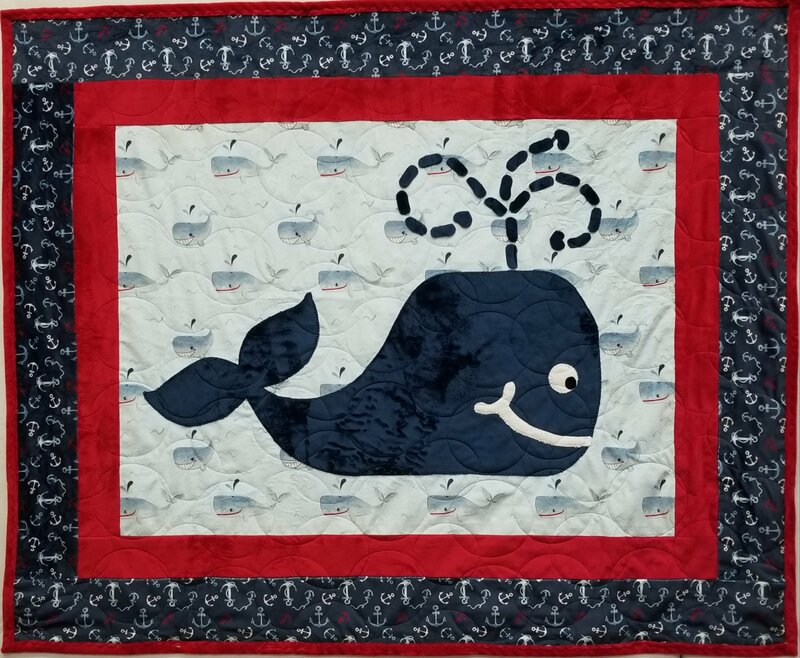 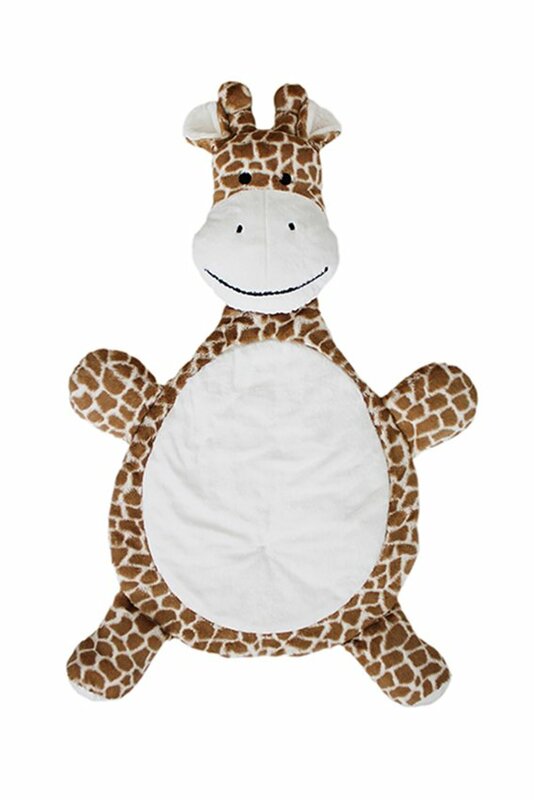 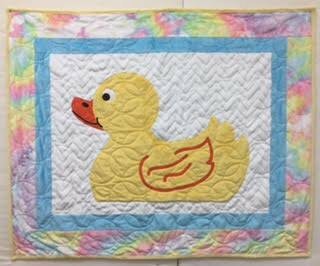 There is a wide range of sizes, and selecting the right size and pattern is a perfect way to celebrate the arrival of a new baby or child to the family.